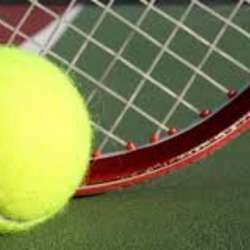 You must be a member of the Panama City Tennis Group to attend this activity. Would you like to join this group? Its been a while since Protected content courts have been out of use, but they will be avalible again by Febraruary's 1st week. This time we'll make a friendly tennis gathering to try the new courts and meet each other, doesnt matter your level of tennis, everybody is welcome.